Sponsored by the National Eye Institute (NEI), an agency of the U.S. Department of Health and Human Services, Healthy Vision Month seeks to remind Americans not to take their vision for granted and to take steps to actively promote good eye health. Begun in 2003, this healthy eye initiative is designed to help educate Americans on what they can do to ensure that their eyes and vision are healthy and are likely to stay that way. There are a number of things you can do to help protect your vision. Chief among these is eating a healthy diet, rich in foods with Omega-3 fatty acids such as salmon, kale, and tuna. It's also important not to smoke, to wear protective eye gear when working on machinery, to maintain a healthy weight, and to manage chronic conditions that can affect your eyesight, such as diabetes. Of course, having regular eye exams is also an essential part of any wellness program. According to a spokesperson for the NEI, "...taking these steps can help prevent vision loss or blindness from many eye diseases and conditions, including macular degeneration, cataracts, and glaucoma. In addition, comprehensive dilated eye exams can detect problems early, when they're easier to treat." • Percentage of UV coverage. Any reputable brand of sunglasses will have a sticker that lets you know what percentage of UV rays the glasses block. Don't settle for anything less than 100 percent. • Coverage. Make sure that you purchase glasses that cover your entire eye area. 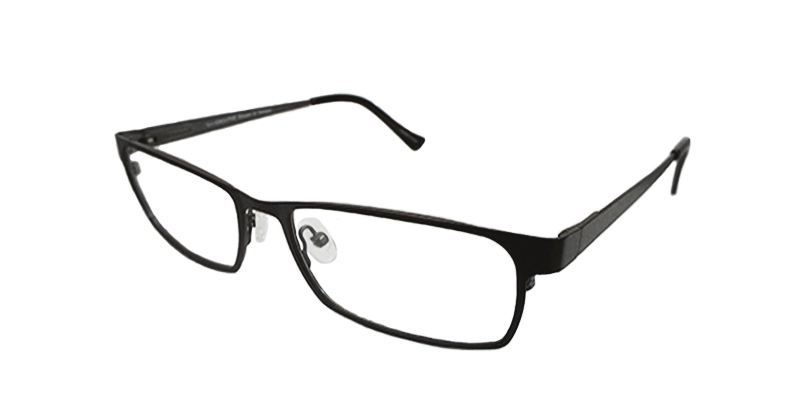 Small, "John Lennon-style" glasses may look stylish, but they lack the coverage you need to protect your eyes. • Color doesn't matter. Different colored lenses may look chic, but they make no difference in the lenses UV protection. 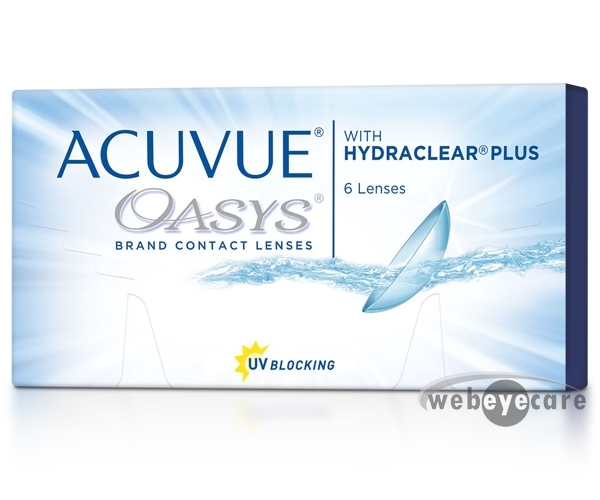 • Polarized lenses offer no UV protection. Polarized lenses are designed to minimize sun glare, but offer no UV protection. • Good sunglasses come in all price ranges. It's a myth that only expensive sunglasses offer good UV protection. Don't let a reluctance to see an eye doctor keep you from protecting your family's eyes this summer. One good way to make sure that your eyes are protected from the sun whenever you venture outside is to invest in transition lenses that automatically change from indoor glasses to sunglasses within 30 seconds of entering a sunny space. Transition lenses are available in both contact and traditional lenses.